An app created by one of Falck’s Danish Emergency Medical Technicians (EMT), Anders Bruun Rasmussen, has won the Working Environment Prize 2018 in the category of 'Changes and New Technology'. The app is a tool to help ambulance staff quickly decide where to transport emergency patients and other citizens by matching the type of emergency to the closest hospital with the most appropriate specialist care. The delivery of this tool is just one example of the work Falck is doing to lead the way in the industry and represents a further contribution in our quest to save time and improve efficiency within our operations. 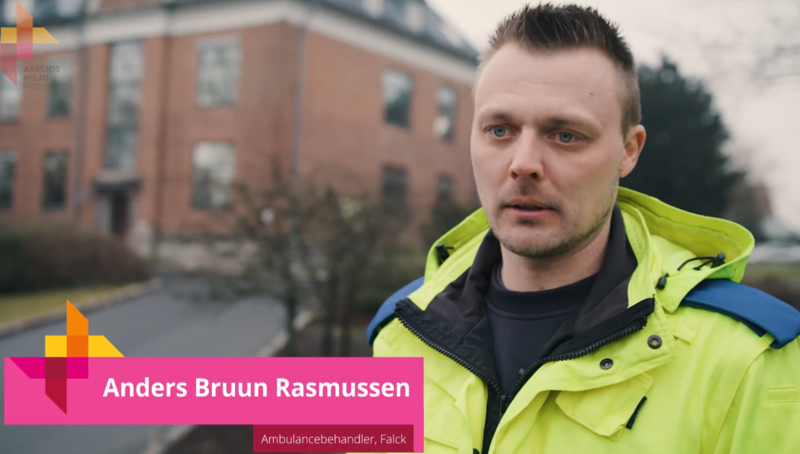 To read more about the talented Anders Bruun Rasmussen and the inspiration behind the award-winning idea please visit our Falck Ambulance Newsletter by clicking the link.